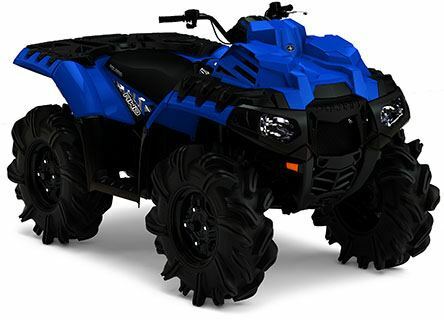 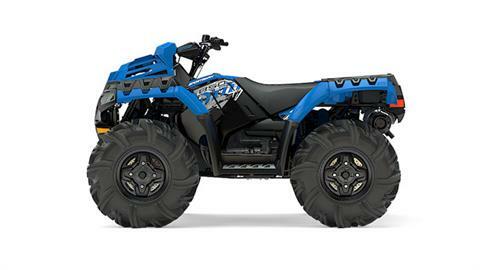 29.5" HIGH LIFTER OUTLAW 2 TIRES WITH STEEL WHEELS: Stock 29.5 inch High Lifter Outlaw II tires are mounted on each corner. 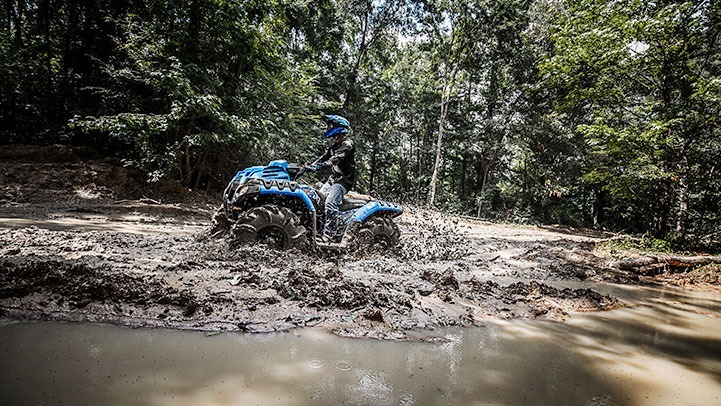 Giving you a true to size tire, with exceptional ride and handling and enough grip to get you to the end of the mud hole before your buddies. 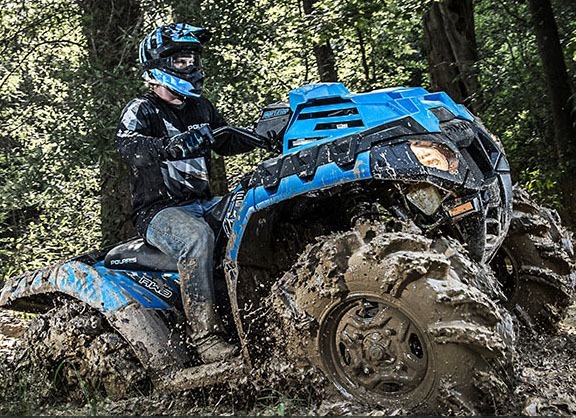 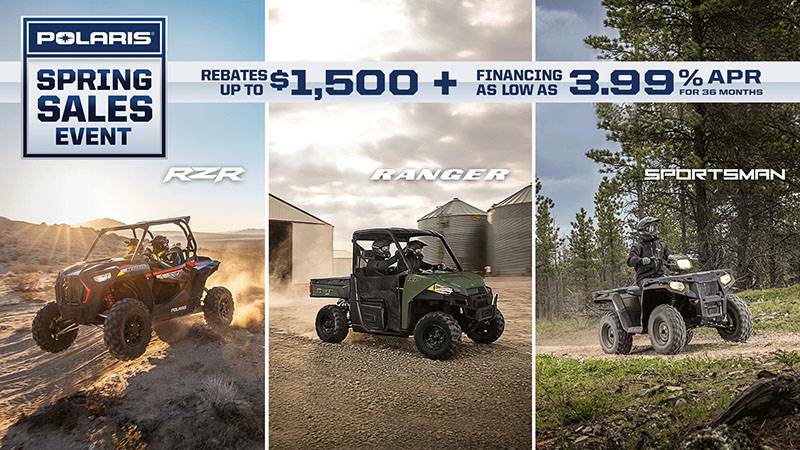 HIGH AND LOW MUD-SPECIFIC TRANSMISSION WITH LOWER GEARING:Choose high gear while cruising between mud holes, once there shift to ultra-low gear for mud specific-torque designed for low speed mud crawling. 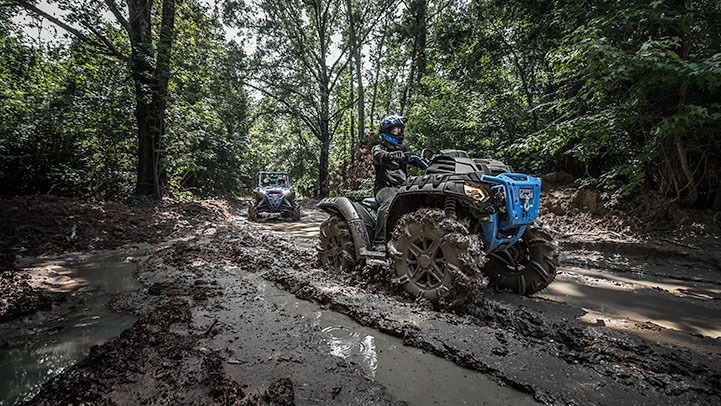 ARTICULATING ROLLED INDEPENDENT REAR SUSPENSION:The rear sway bar has been removed to allow the Independent Rear Suspension to fully articulate for superior traction and control in the mud.